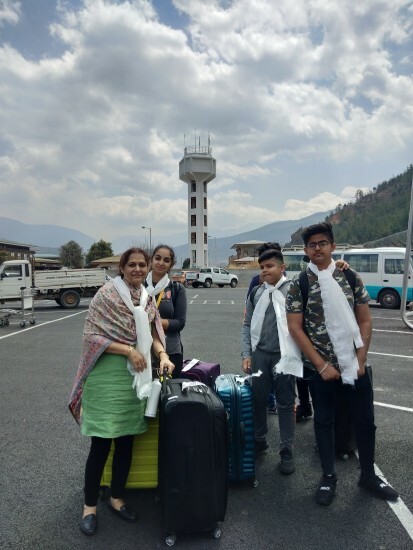 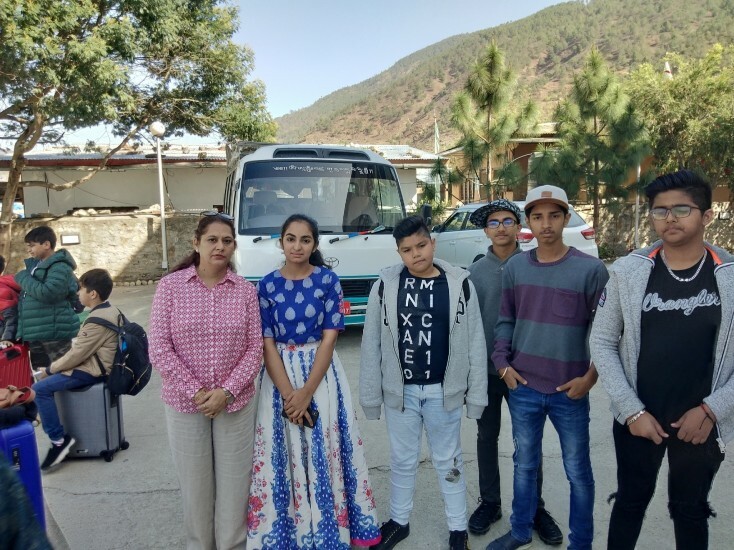 Laden with beautiful, amusing and enlightening experiences, the trip to ‘The Mystical and Magical Vales of Bhutan’, undertaken by the students of G D Goenka World school, was a treasured one! 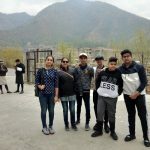 The memorable trip to the land of the great Himalayan kingdom ,which commenced on 25th of March, was a cavalcade of surreal, sublime charm. 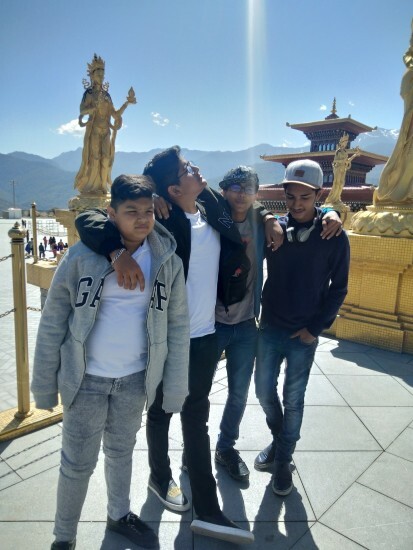 On the first day , the students brimmed with action as they visited a Bhutanese school. 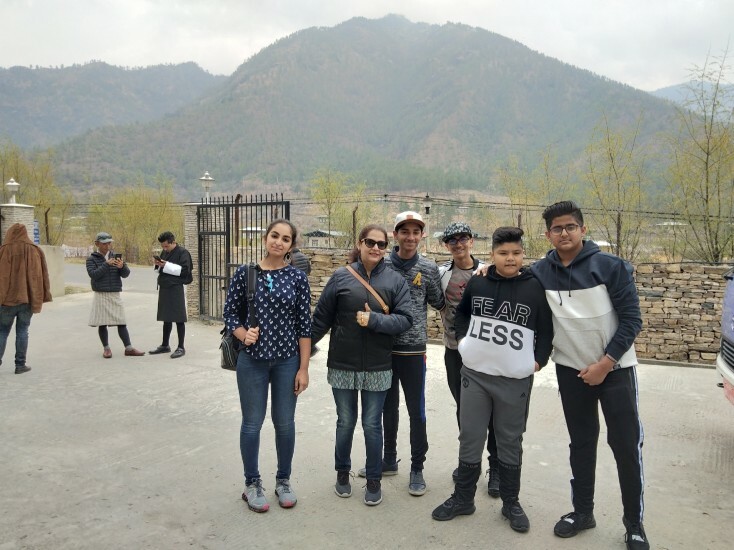 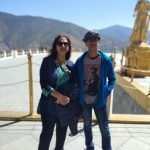 Further during the day, they went on an adventurous trek to the Tiger’s Nest monastery, which is precariously perched on a 900 meters high cliff ; it’s a famous place where the ‘Second Buddha’ is known to have meditated. 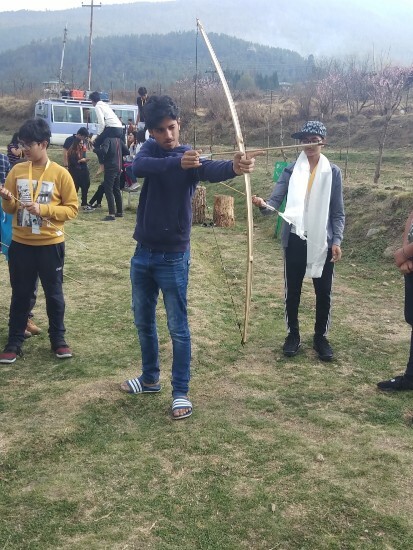 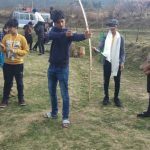 In the realms of a state also known as a ‘Kingdom of Happiness’, the students nurtured their adventurous streak by foraying into nature reserves and delving into the intricate art of archery . 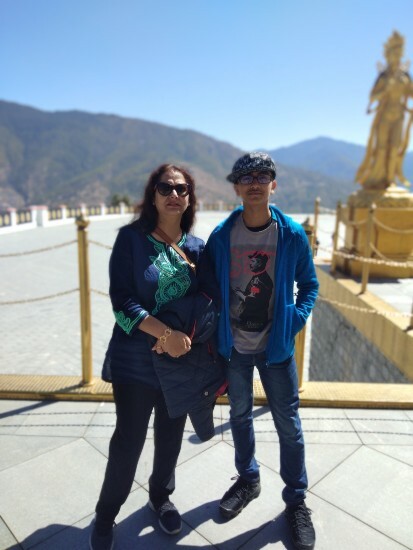 One of the best experiences was visiting the massive statue -‘The Buddha Dordenma’ -erected on a mountain top. 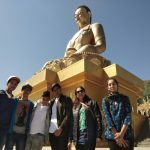 Unbeknownst to several tourists, this giant Buddha statue has 125,000 smaller Buddhas hidden inside it. 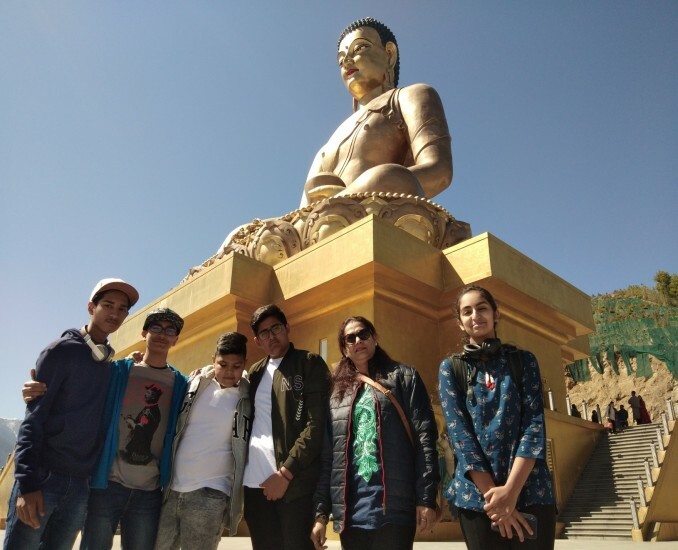 The students also visited the National Museum to understand and appreciate the bountiful culture of Bhutan. 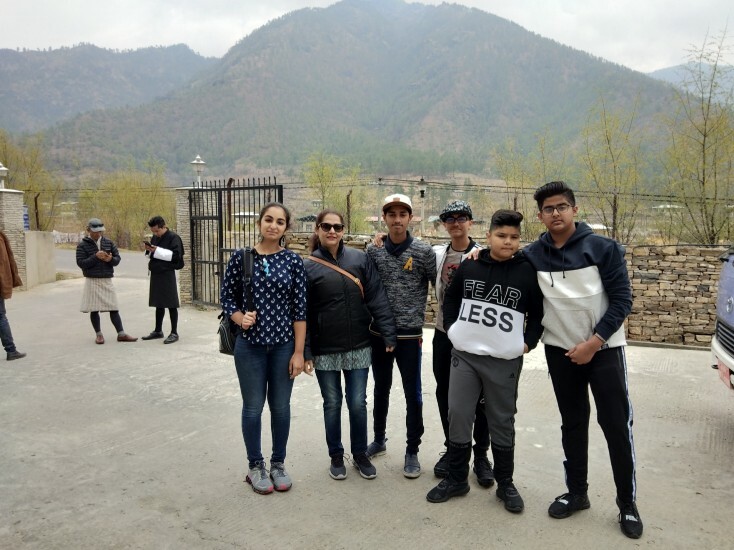 In the leisure hours of eventide, the students ventured into the bustling , buzzing bazaar to shop voraciously for souvenirs. 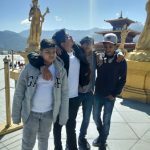 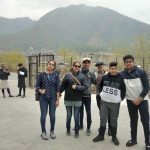 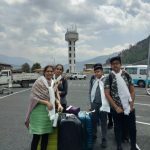 When the students flew back home, they all knew in their hearts how immensely they would miss this unique travelling experience as they were coming back not only with eternal indelible experience but also with clean air in their lungs!